CONGRATULATIONS to Matthew Austin for passing his Driving Test today, Fri 9th Oct 2015 at his first attempt with only 5 minor driving errors. This was a great result and you really deserved your pass today. Well Done. 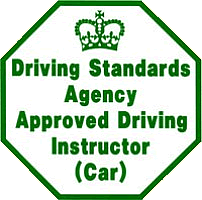 Matt completed one of our tailored Intensive Driving Courses today.